Hewlett Packard Enterprise plans to acquire Nimble Storage, a vendor of all-flash and hybrid flash storage products, for US$1 billion in an effort to pump up its offerings in those areas. Nimble Storage offers converged flash arrays with predictive software for provisioning to speed up storage performance. The offerings will work alongside technology that HPE acquired from 3Par, which also is centered around provisioning. 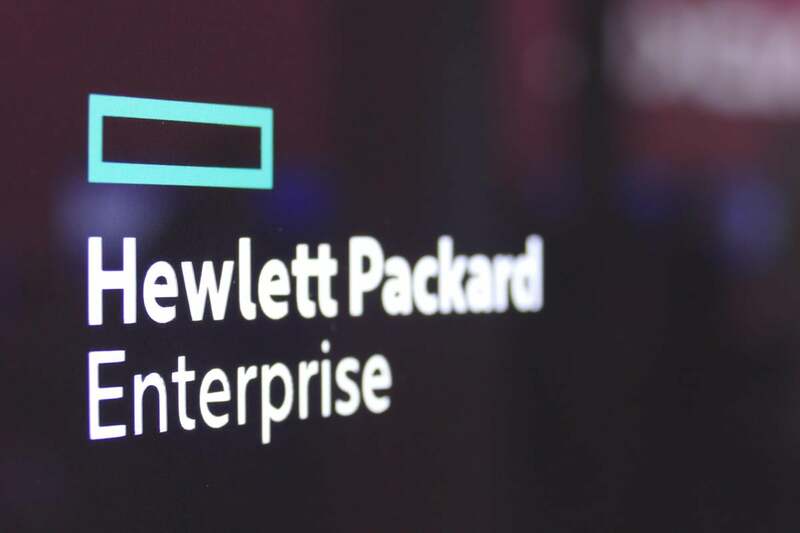 HPE needs to bulk up its storage offerings after cutting ties with EMC, which is now a part of Dell Technologies and dominates enterprise storage. Nimble Storage could be a step toward retaining existing storage customers and enticing new customers to switch over from EMC. The predictive analytics technology provided by Nimble Storage is mainly targeted at small and medium-size business, but also fits into HPE's larger focus on data-center deployments for applications like databases and high-performance computing. Many of those applications are being executing in-memory or on flash drives, and Nimble's technology helps orchestrate faster execution of applications in all-flash arrays. The acquisition of Nimble Storage gives HPE a mid-range enterprise offering that complements its StoreVirtual storage virtualization array and 3Par, said Patrick Moorhead, principal analyst at Moor Insights and Strategy. "What determines success here is HPE's ability to leverage its big channel and over time provide a single-pane-of-glass management tool," Moorhead said. One HPE strategy will be to promote Nimble's InfoSight predictive analytics platform for cloud and machine-learning applications, said Antonio Neri, executive vice president and general manager of HPE's Enterprise Group, in a blog entry. "HPE will leverage InfoSight across our portfolio of storage products, further enhancing our competitiveness against large and small competitors," Neri said. The deal is expected to close in April.